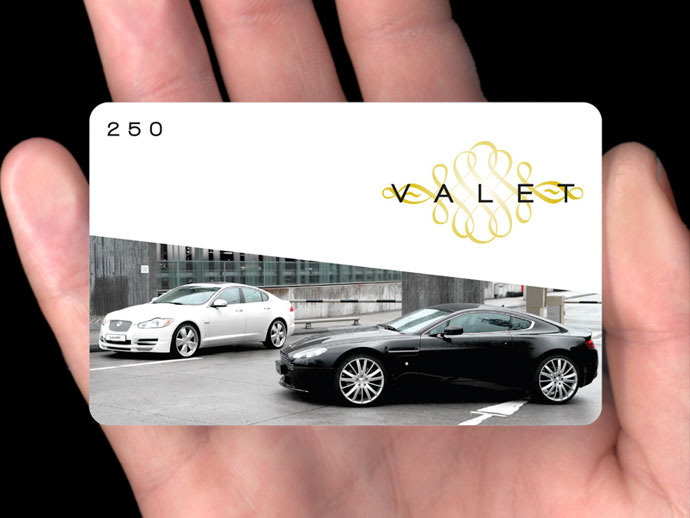 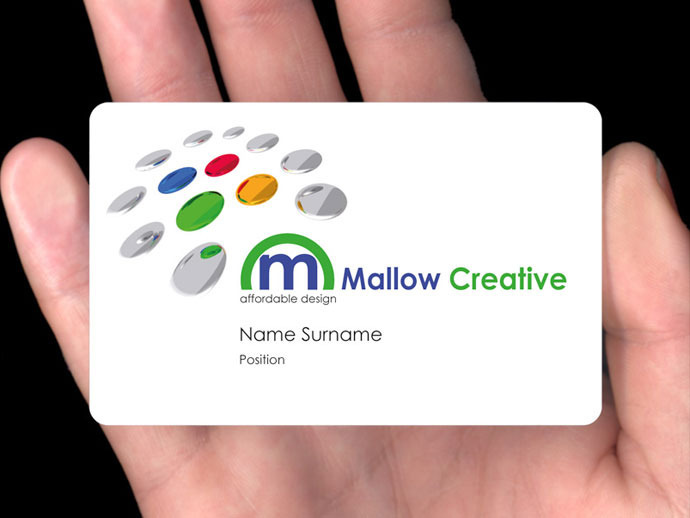 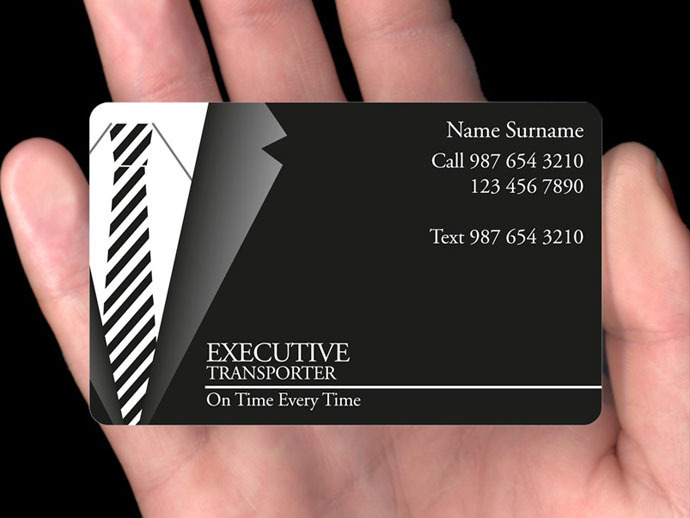 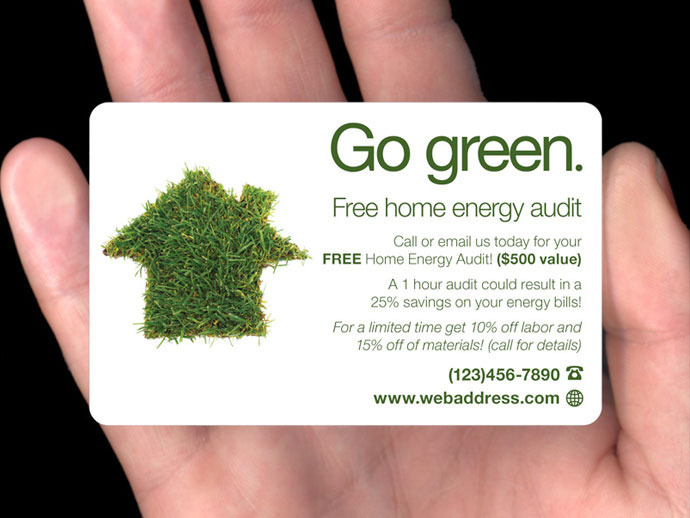 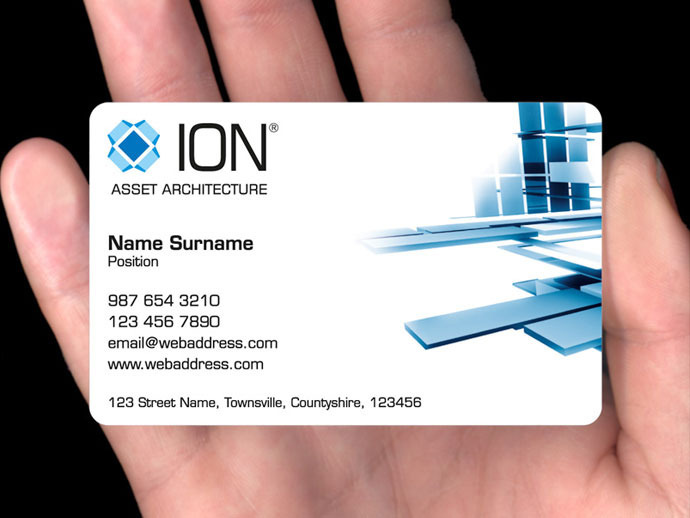 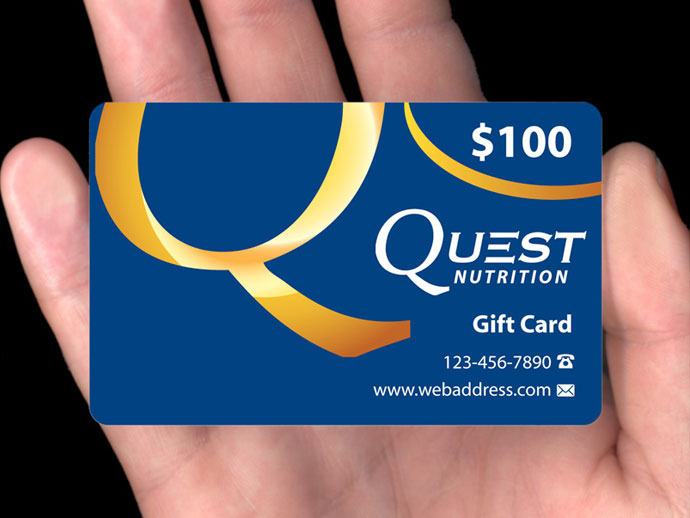 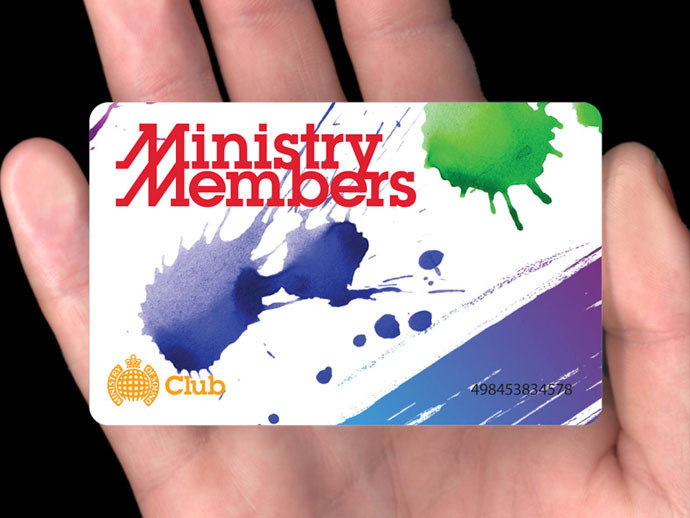 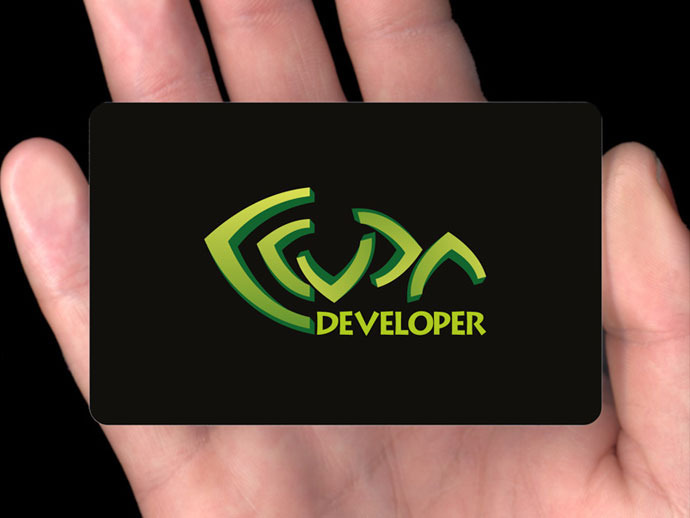 Our full colour plastic cards are durable. 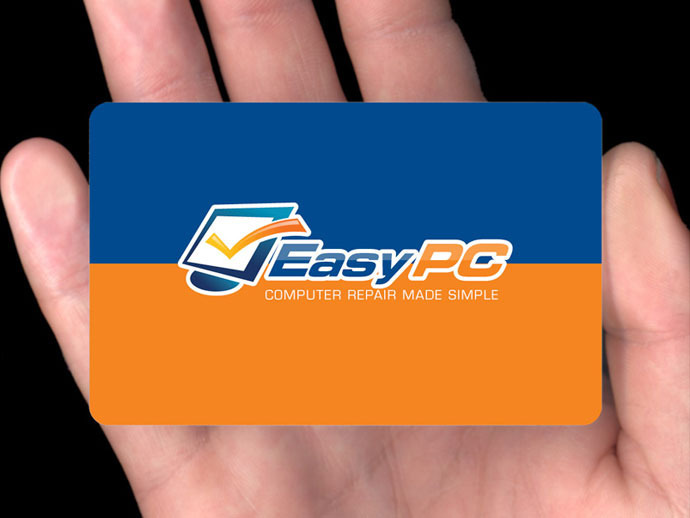 Really durable. 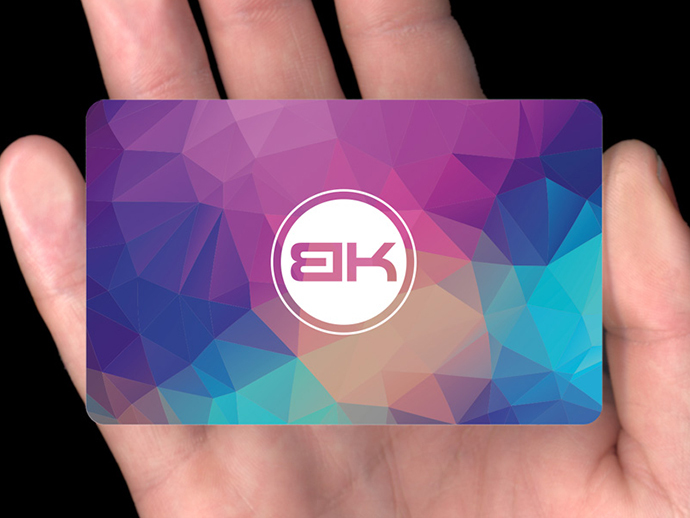 Unilke many mass produced plastic cards, we encapsulate the digitally printed artwork between two thick sheets of crystal clear PVC. 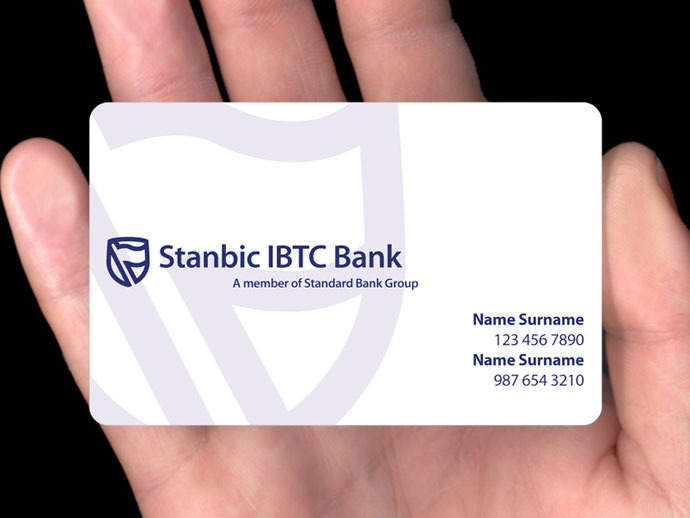 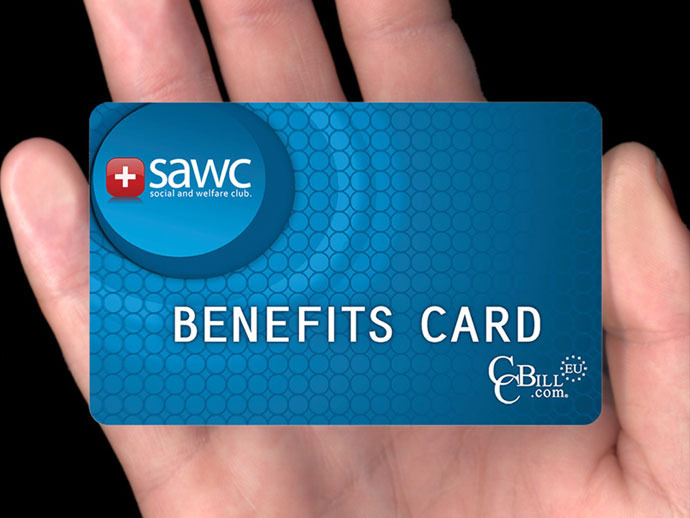 This protects the card against wear and tear and allows us to offer a choice of a glossy or matt surface texture as well as three different thicknesses. 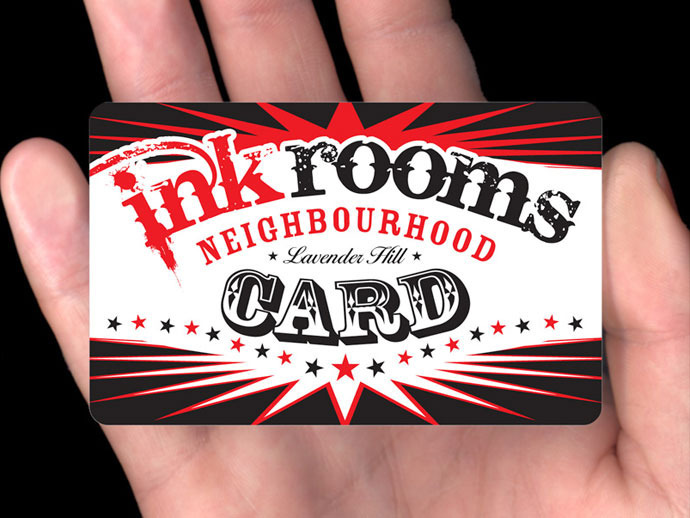 Artwork is printed in full colour on both sides and, should it be required, we are able to personalise the cards with signature strips, numbering or individual names.